The work of ARDI is determined by the bureau. The bureau is composed of Co-Presidents and Vice-Presidents who work in a collegial manner and in the best interests of the Intergroup, and of the issues it promotes. 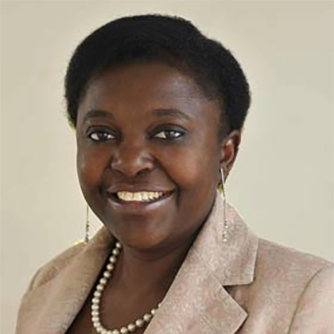 Cécile Kyenge has been a Member of the European Parliament, representing the Italian Democratic Party, since 2014. 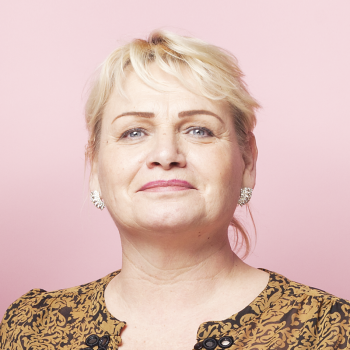 In the European Parliament, she is a member of the Committee on Civil Liberties, Justice and Home Affairs and of the Committee on Culture and Education. Cécile is also a Vice-Chair of of the ACP-EU Joint Parliamentary Assembly. Additionally, Cécile was previously the Minister of Integration in Italy. Soraya Post has been a Member of the European Parliament, representing the Swedish Feminist Initiative Party, since 2014. In the European Parliament, she is a member of the Committee on Civil Liberties, Justice and Home Affairs and of the Subcommittee on Human Rights. Soraya is also a substitute member of the Committee on Foreign Affairs. One of Soraya’s priorities is to work against anti-Gypsyism, the special kind of racism that is directed towards Roma people. 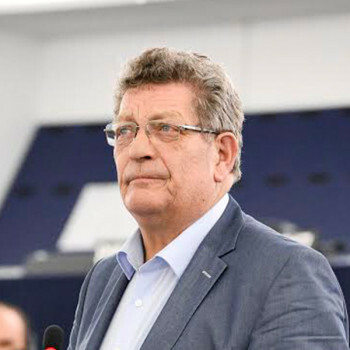 Gérard Deprez has been a Member of the European Parliament, representing the Citizens’ Movement for Change Party, since 2014. He was also a Member of the European Parliament for five terms from 1984 to 2009 before serving in the Belgian Senate from 2010 to 2014. In the European Parliament, he is a member and coordinator for ALDE of the Committee on Budgets. Gerard is also a substitute member of the Committee on Committee on Civil Liberties, Justice and Home Affairs. 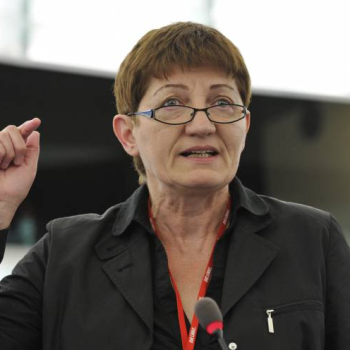 Cornelia Ernst has been a Member of the European Parliament, representing the German Die Linke Party, since 2009. In the European Parliament, she is a member of the Committee on Civil Liberties, Justice and Home Affairs and a substitute member of the Committee on Industry, Research and Energy. Cornelia is also the Vice-Chair of the European Parliament’s Delegation for relations with Iran. 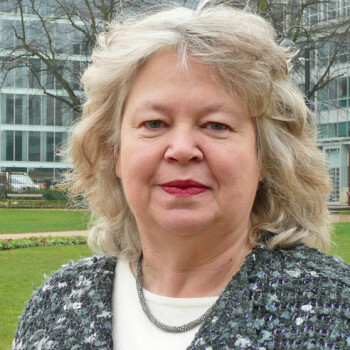 Jean Lambert has been a Member of the European Parliament, representing the Green Party of England and Wales, since 1999. In the European Parliament, she is a member of the Committee on Employment and Social Affairs where she focuses on social inclusion, workers’ rights, immigration, social security, and the European semester process. Jean is also a substitute member of the Committee on Civil Liberties, Justice and Home Affairs where she works on issues related to asylum, immigration, children’s rights and non-discrimination. In 2014, Jean was re-elected for a second term as the Chair of the European Parliament’s Delegation for relations with the countries of South Asia. 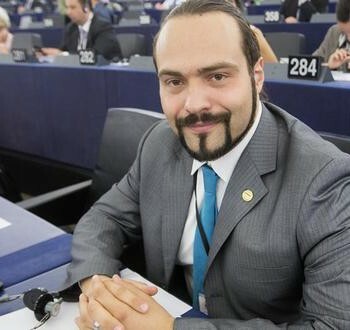 Fabio Massimo Castaldo has been a Member of the European Parliament, representing the Movimento 5 Stelle Party, since 2014. In the European Parliament, he is a member of the Committee on on Foreign Affairs and the Committee on Constitutional Affairs. 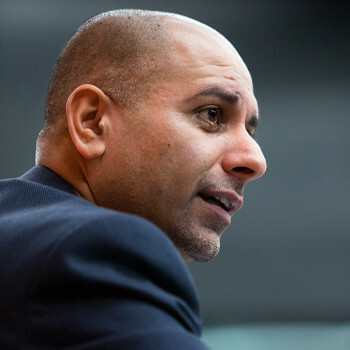 Sajjad Karim has been a Member of the European Parliament, representing the United Kingdom Conservative and Unionist Party, since 2004. In the European Parliament, he is a member of the Committee on Legal Affairs. Sajjad is also a substitute member of the Committee on International Trade. In 2014, Sajjad was elected as the Chair of the Eurpean Parliament’s Delegation to the EU-Armenia and EU-Azerbaijan Parliamentary Cooperation Committees and the EU-Georgia Parliamentary Association Committee. Additionally, Sajjad sits on the Advisory Committee for the Code of Conduct of Members. 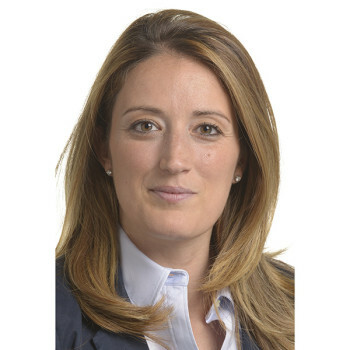 Roberta Metsola has been a Member of European Parliament, representing the Maltese Nationalist Party, since 2013. In the European Parliament, she is the Vice-Chair of the Committee on Petitions and a member of Committee on Civil Liberties, Justice and Home Affairs. Roberta is also a substitute member of the Committee on the Internal Market and Consumer Protection. Additionally, Roberta was previously the legal advisor to the High Representative of the European Union.